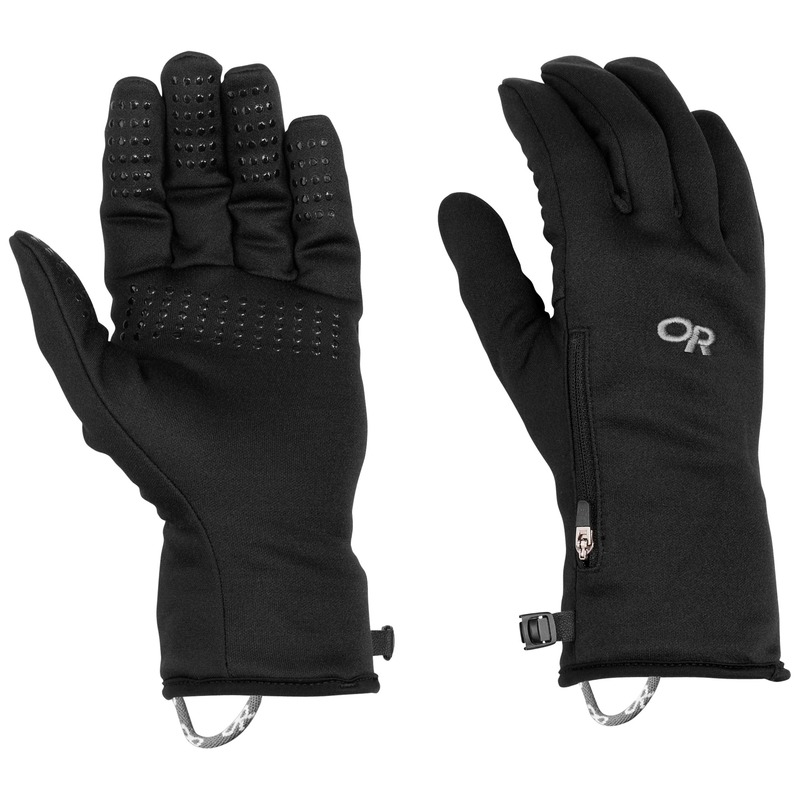 I love these gloves when I need something to keep my fingers warm when doing a more intense activity. 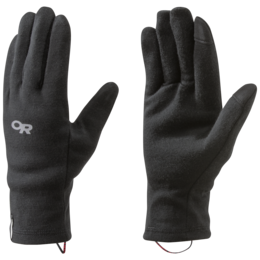 My hands sweat at lot, so these provide the warmth and wind stopping power (thanks to the "wind breaking" layer) without being overly insulated. The pocket for hand warmers is a neat little touch, although I've never used it. 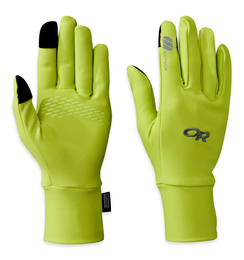 These are great gloves! 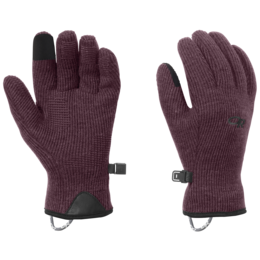 I bought them to wear for fall/spring hiking (especially useful with the little rain jackets for your hands! 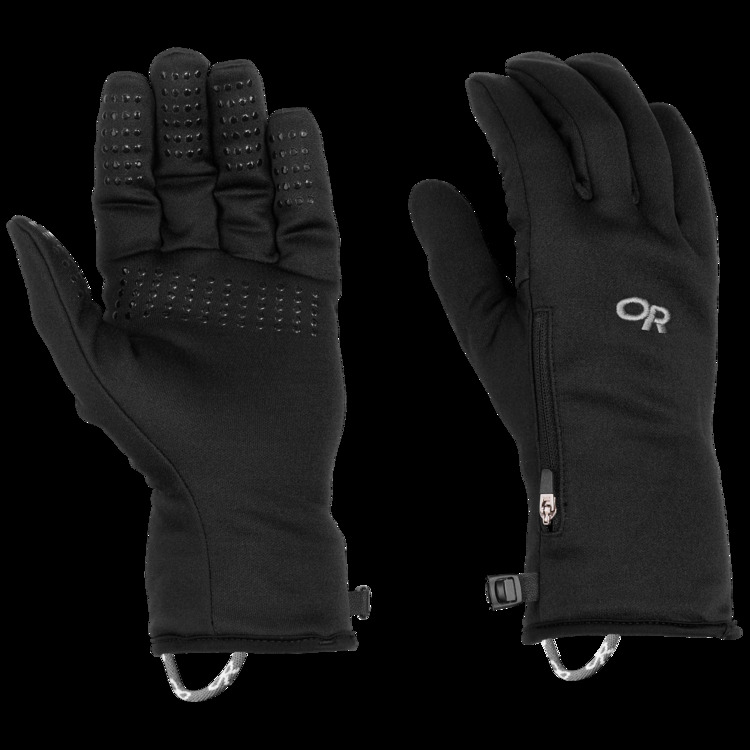 ), but because they're warmer than I expected, I've also been using them as liner gloves under my ski mitts and they rock! 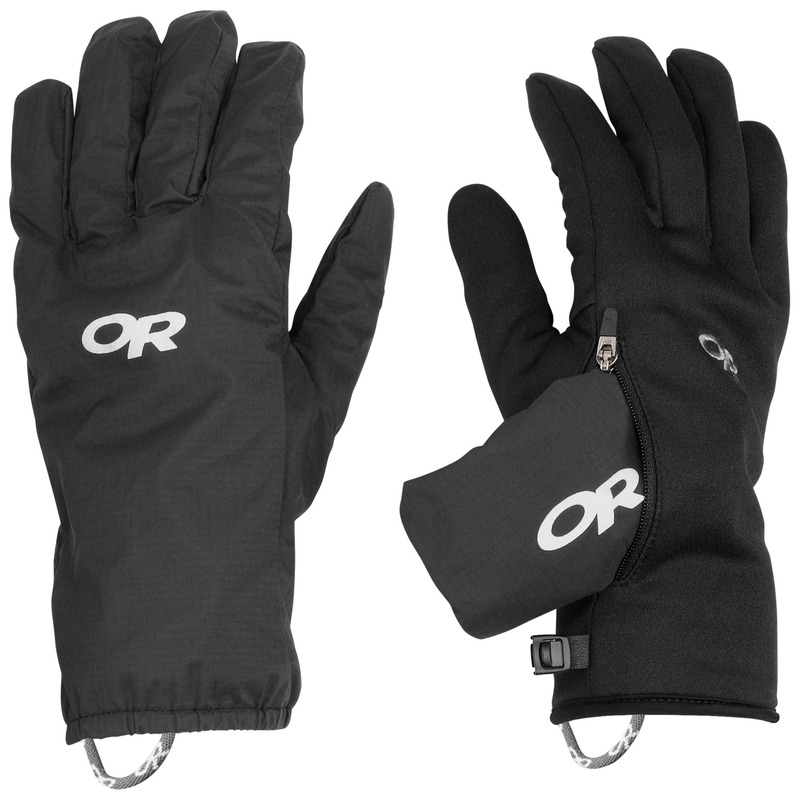 So far the jackets are definitely waterproof, and the gloves themselves are snug and seem durable. It is a bit awkward to fit the jackets into the pocket on top, so I've been storing those separately instead of wearing them in the gloves. 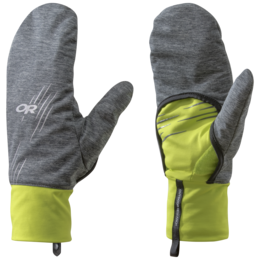 The only thing that would make these gloves better is if they were touch-screen compatible - would love to just make them my all the time gloves if that were the case since they are warm but breathable! 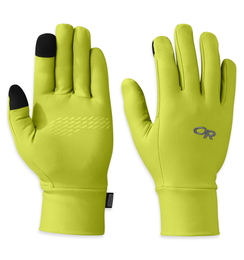 I bought these liner gloves to go under my Alti Mitts for an upcoming mountain adventure. I am amazed by how well they fit and the thoughtfulness in functionality. 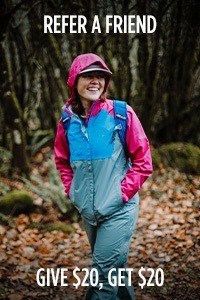 From including the waterproof outer glove, to the stow packet that doubles as a heat packet pocket! 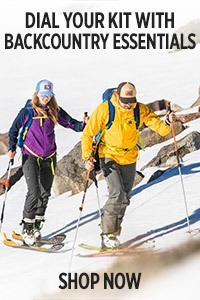 The versaliners exceed my expectations and I am stoked to use them on the mountain. 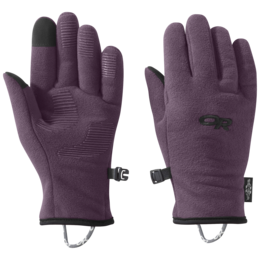 Surprisingly, these are my new 'go to' gloves and I am wearing them for my everyday glove - from hiking with my pup, meeting friends for coffee or my commute to work. Perfection! Honestly, I won't leave home without 'em! 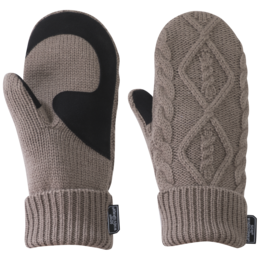 LOVE, LOVE, LOVE these gLOVEs!! 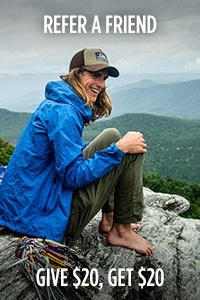 I bought these for a summit attempt on Mt. Whitney in September. I haven't used them yet, but the fit and quality are perfect! 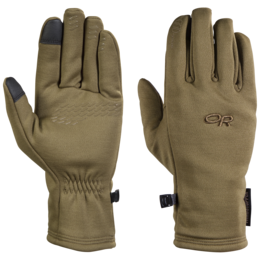 Love this glove and have used in summer/fall backpacking in Eastern Sierra for chilly mornings & evenings. 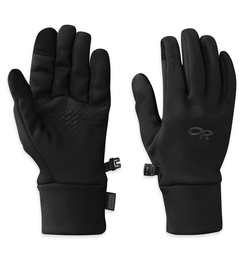 These gloves are great because of the outer cover for rainy weather. The covers also help block wind. I originally had a size small but I gave them to my teenage son and purchased a medium for me and I like the fit more. My fingernails would sometimes get hung up on the tips of the small gloves and it was annoying. 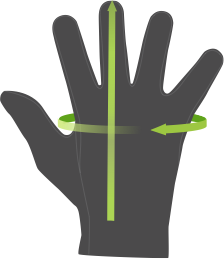 The size guide is accurate when making sizing decisions. 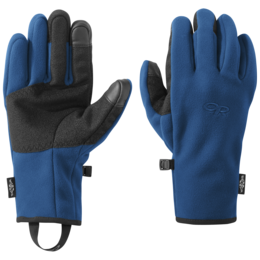 I have purchased these for my husband and sons and we are taking these gloves along on our backpacking trip in the Alps this summer. 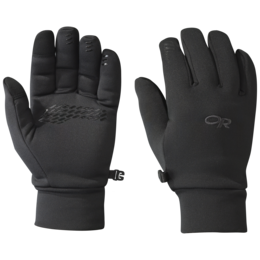 Used these gloves in extreme weather of Iceland, snow-storm, windy and rainy, and even sunny dry but coldish weather. 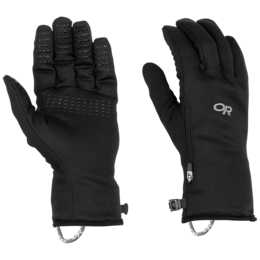 the outer liner is the perfect add-on to make these gloves warmer and wind-proof, which was all that I needed while hiking in the Icelandic wilderness. 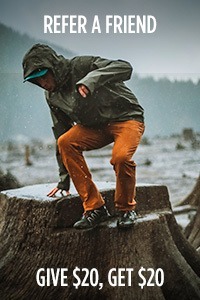 They're not waterproof though, and saturate quite quickly so beware if handling wet things (had to "rappel" down a steep hill with a rope that was wet, and my gloves were soaked for 1-2 days after that...not so warm then). 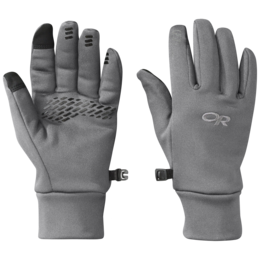 I really like the feature of being able to zip the water resistant liners into the outside of the glove. I'm 5'2 and wear a small in these gloves. 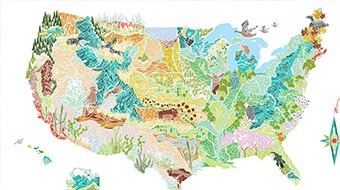 For some reason the thumb is nearly as long as the pointer finger. It's a hindrance in being able to perform tasks with dexterity. Also, there seems to be excess fabric at the tips of all the fingers that I found to be uncomfortable. I'm bummed because I wanted to love these. 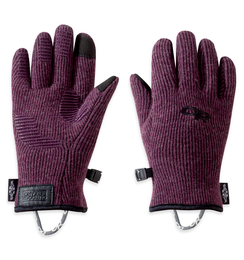 These are the gloves I was dreaming about while I was hiking the PCT. 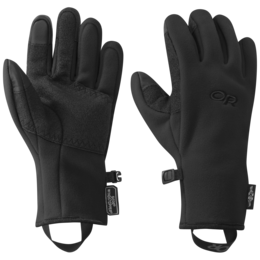 I desperately wanted something light that would keep my hands warm AND something that would help keep the gloves dry. The Versaliners are the answer. 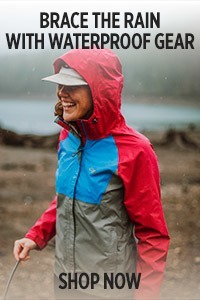 Now, I backpack 2 to 3 days every week in the PNW, and I never leave the house without them. 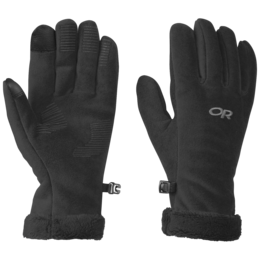 They are great in cold, wet environments or even cool summer mornings. I use them when I am running too. One of my favorite OR products! 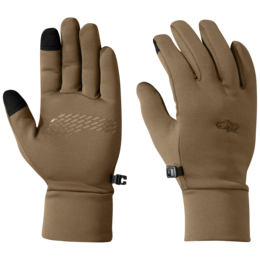 I purchased these gloves with waterproof covers (I don't think the lining is sold anymore) about a year and a half ago. 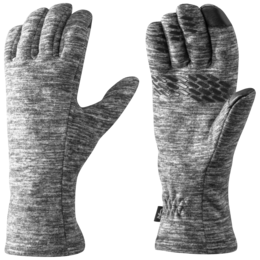 By the end of the winter season up here in Alaska, the fingertips had worn out so much that a few of my fingers poked through. 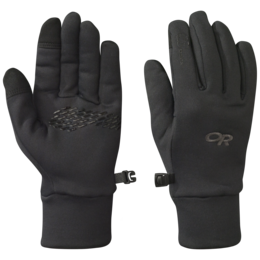 If your use goes beyond commuting to work, I'd suggest a tougher glove. I own four pairs of OR gloves. I absolutely love them. 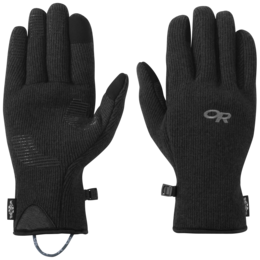 I love these gloves for shorter outings because I can put my car key in the zipper pocket and head out for a run. 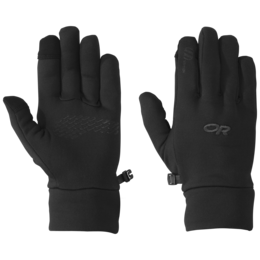 But, I have also worn these gloves for three different 100 mile ultra runs. And, every race, in the middle of the night, they have kept my hands warm. 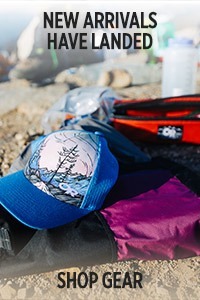 I'm planning on wearing them for Tor des Geants in Italy in September, a 207 mile trail run in the Alps.